Sometimes, we despair at the quality of analysis and level of understanding in the football media – especially when it’s our former players trying to give Liverpool helpful advice. 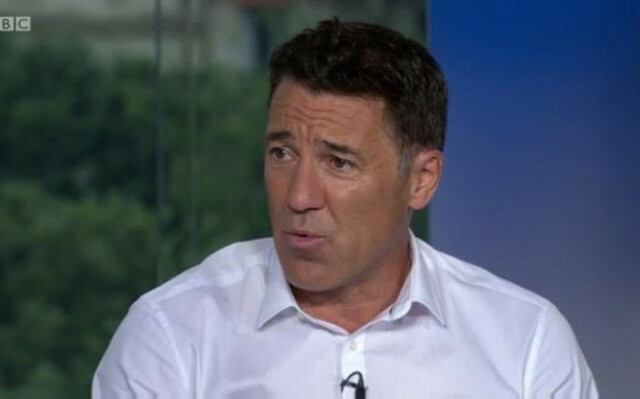 But today, Dean Saunders has taken the biscuit. The Welshman has claimed that offloading Coutinho for £100m is sensible, because we could bring in either (wait for it…) Isco, Juan Mata or Swansea ‘megastar’ Gylfi Sigurdsson. “£100million? Sell him,” Saunders told talkSPORT, per Mirror. “For me, he’s replaceable. You could sign Isco for £30million. He’s not going to get a game at Real Madrid. Let’s start with his suggested replacements. Isco has just signed a mammoth contract extension, categorically is getting games in Spain and is not available. Mata, the last time we checked, played for Manchester United – and if he’s not good enough for the side that finished sixth in the Premier League – why’s he good enough for us? I mean, is Saunders actually serious? £100m nowadays has bought Everton Michael Keane, Jordan Pickford and Davy Klassen, with a bit of change left over. There is no viable replacement who can offer anything like the quality a 25-year-old, fit and settled Coutinho can to Liverpool in 2017/18. We are on the up. We are progressing. Jurgen Klopp has a view for the future that Coutinho (wanted by every big club in the world) has bought into. Yet Saunders thinks we should sell him?